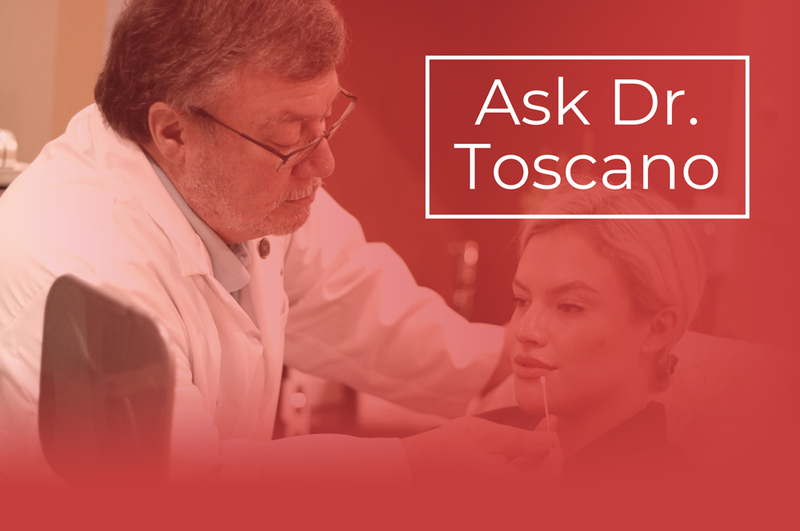 Dr. Toscano is here to help. COPYRIGHT © 2010-2018 RED BAMBOO MEDI SPA. ALL RIGHTS RESERVED.